The Private Well Class website is a resource with free webinars/online classes for homeowners with private wells. This program is designed to help homeowners better understand how to care for their wells. The online webinars and instructional videos can help home buyers, realtors, and land developers expand their knowledge of well water quality and best maintenance. 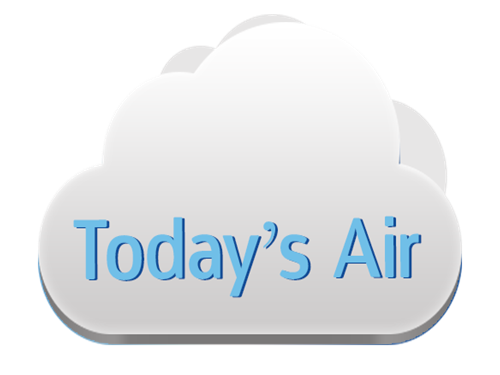 Today's Air provides close to real time air quality information to the public on an hourly basis. It updates 15 minutes past the hour and fine particulate concentrations from permanent monitoring stations. Representations of health assessment risks within Today's Air provides general advice, and is not a substitute for individual health awareness and advice from medical health professionals. Please use the menu at the left. Please contact the Richland County Environmental Health Office at 406-433-2207 if you need further assistance.